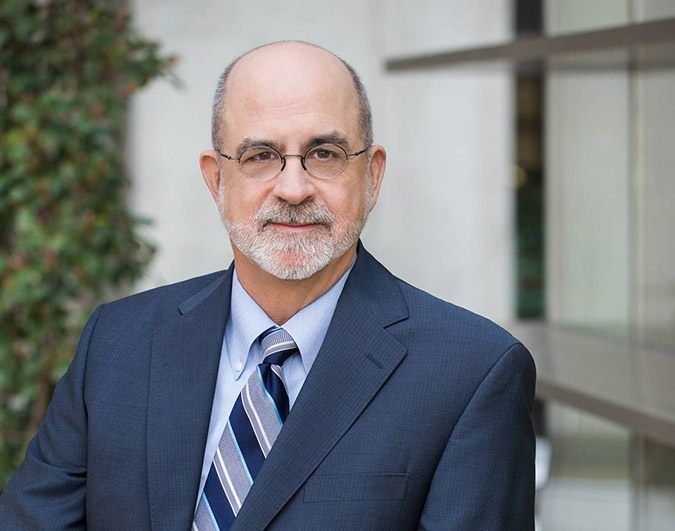 The Crocker would like to congratulate Russell Austin on his award as the 2017 Distinguished Attorney of the Year by the Sacramento County Bar Association. Russell and his firm, Murphy Austin, have been key supporters of the Crocker for more than 15 years, and the Museum is grateful for the service he has provided not only to our institution, but to the community as a whole. Russell sat on the Crocker Art Museum Association's board of directors from 2001 to 2008 and chaired the building and grounds committee and negotiated the construction agreements for the Museum's expansion. "Russell is one of those people you want in your corner," said Crocker CEO Lial Jones in a recent article in Sacramento Lawyer magazine. "He is thoughtful, a brilliant strategist, and a marvelous negotiator. When faced with a challenge, nothing can stop Russell from finding a solution, and he makes a difference in Sacramento every day."